The update applies to the iPhone 5s and later, iPad Air and later and the 6th generation iPod touch. Plug your device into a power source and click on the Download and Install button. If that option is grayed out, make sure you're connected to a Wi-Fi network and/or start charging your device. Or, if you like doing things the long, hard way, you can connect the iPhone to a PC or Mac running iTunes and do the upgrade from there. The bug is said to affect devices using versions of iOS 12.1 or later and calls had to be made in a particular way in order to exploit the glitch. Callers were able to activate another person's microphone remotely even before the person has accepted or rejected the call. 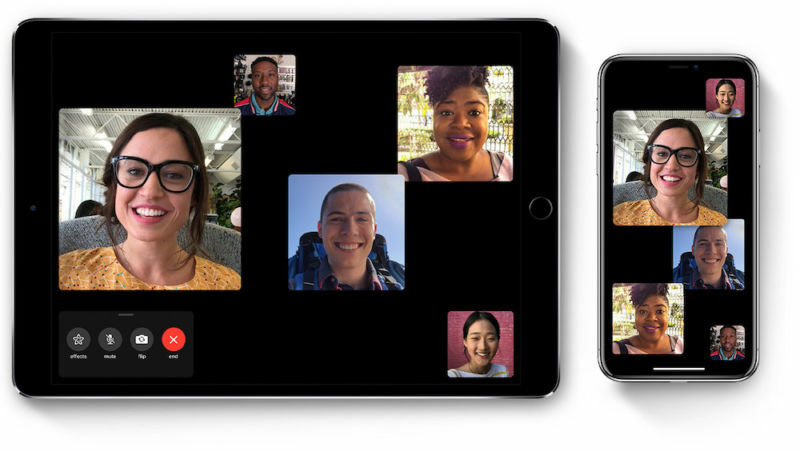 That so-called logic issue, discovered by a teenager in mid-January, burst into the public eye on Jan. 28 and forced Apple to disable the group FaceTime service altogether. This runs counter to how most tech companies handle bug reports, especially those involving vulnerabilities in their products. 'We take the security of our products extremely seriously and we are committed to continuing to earn the trust Apple customers place in us'.